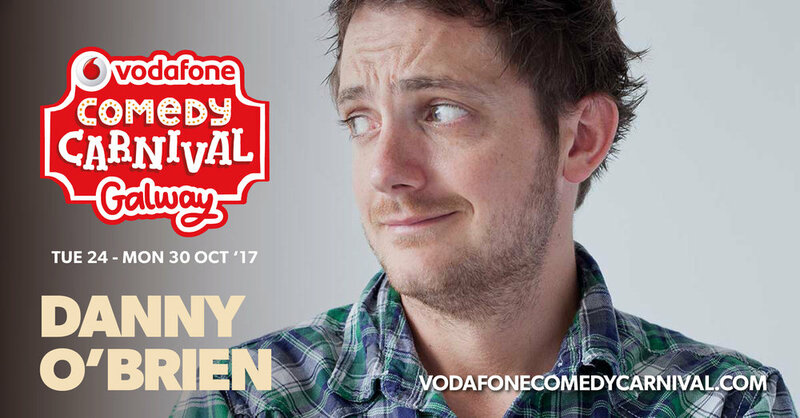 Back at one of my favourite comedy festivals in one of favourite city's this October Bank holiday weekend doing a load of amazing shows! Saturday: Danny O' Brien: Bus Hour! I'm back doing a mix of old and new material in an hour of what I love best-pure stand up! 2pm, Bobs Blundabus, Eyre Square- can pre-book here, it's pay what you want but this will sell out so get em now via link below! Dermot & Dave Live Tour-Portlaoise! Dermot & Dave Live Tour-Galway!